There’s no two ways about it. I. Love. Baileys Irish Cream. There, I said it. It’s rather embarrassing to admit, you see, because The Husband always tells me that I have the girliest taste in drinks. Um, I hate to point out the obvious here, but I’m a girl, so I like drinks that girls generally like. Is that weird? Am I supposed to be obsessed with Jagerbombs? No, I prefer an Irish car bomb thankyouverymuch. Apparently I’m not alone in my love for Bailey’s because this month I’ve had many requests for a Bailey’s inspired flavor. In light of National Ice Cream Month I’m committed to presenting you with lots of fun and unique flavors. This one might actually be an all time personal favorite! A note about making ice cream with alcohol: Alcohol prevents ice creams and sorbets from freezing too hard since it doesn’t freeze. This is both a blessing and a curse. A blessing because it gives the ice cream a better, usually smoother and creamier texture. A curse because after churning for 20-25 minutes in the ice cream maker it still looks unfinished. Don’t worry. It will still harden more in the freezer but it will melt a bit faster, and the scoops may not be as round and firm. What does this all mean? Just eat the ice cream faster so that it doesn’t melt. Caution: A brain freeze may ensue. Question: How many licks does it take to polish off an ice cream cone? Well, I promise you that after trying this Bailey’s Irish ‘Screme you’ll want to double or triple your number of licks, it’s just that good! Ha! 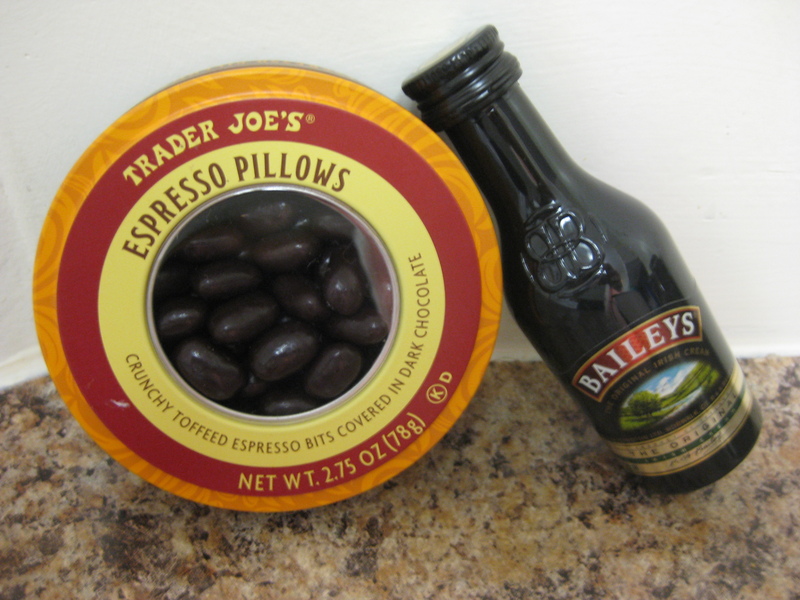 That Bailey's Irish Cream looks drunk! Mix the milk, half-and-half, sugar, instant coffee and Bailey’s. Let cool in the refrigerator until the sugar and coffee are fully dissolved. 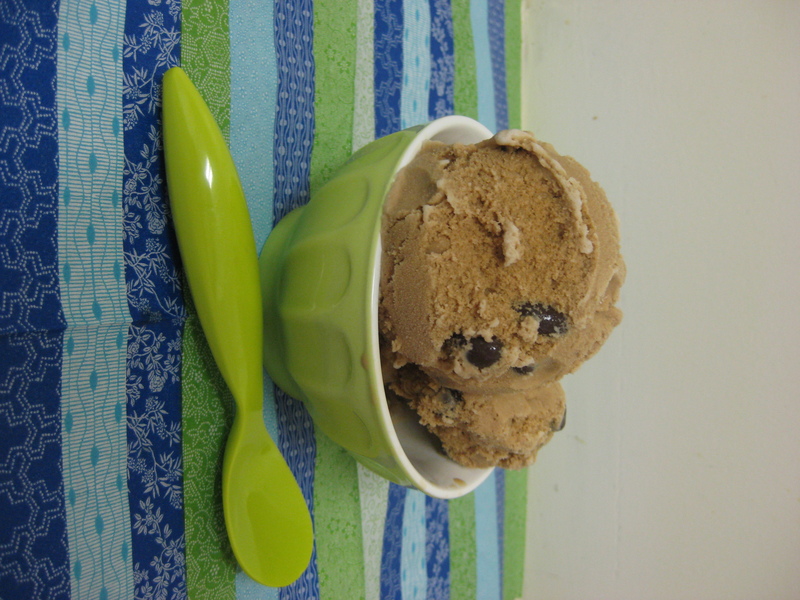 Pour the mixture into an ice cream maker and begin churning. After approximately 20-25 minutes your ice cream will still be very creamy (because of the alcohol). 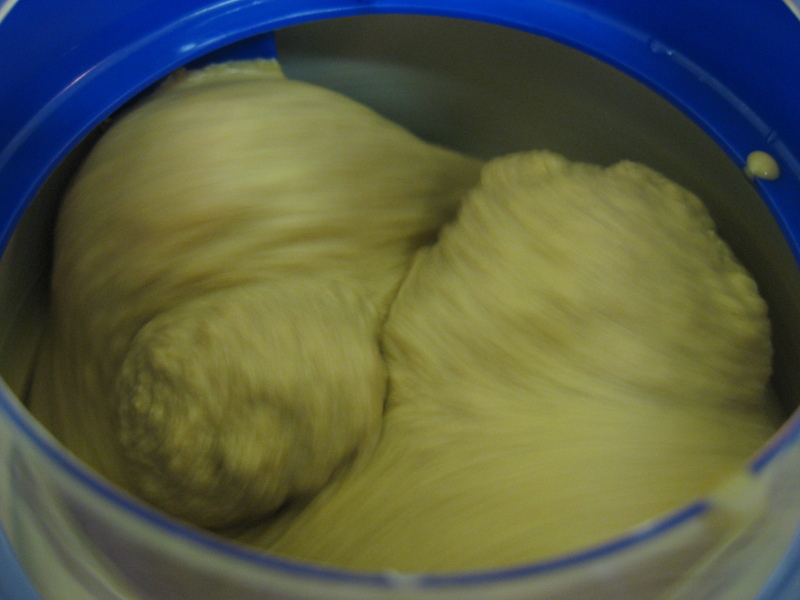 Slowly add in the “espresso pillows” and allow to churn for another 2-3 minutes. 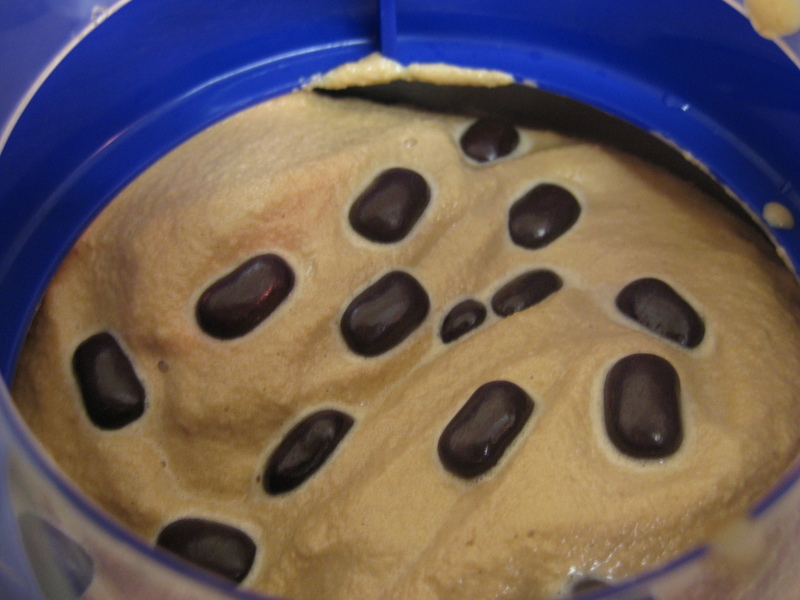 Transfer the ice cream into a container and freeze for at least 2 hours. Oh, we need to visit you guys very soon. Very, very soon. Until then, I’ll have to make do with pouring a liberal amount of Bailey’s straight into my butter pecan.